Bangalore is an incredible city where you can find all that you are looking out for. This is a city that offers a life of peace and tranquillity along with the luxuries of modern-day living as well. Bangalore Is the largest IT hub in the country today that is flowing with knowledge, ideas, creativity and an atmosphere that is nothing short of spectacular. With excellent infrastructure, public utilities, top education institutes, growing career opportunities and the latest technology, Bangalore is one of the most loved cities in the country today. The real estate sector in Bangalore is booming today with plenty of residential as well as commercial projects throughout the city and its outskirts as well. No matter where you go, beautiful towers that touch the sky is what you will find in Bangalore. This amazing city is a concrete jungle today that offers a modern-day lifestyle you will surely fall in love with. 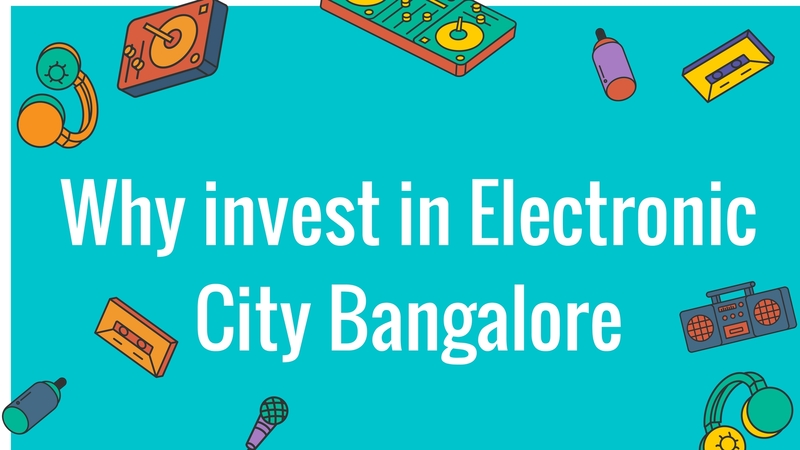 There are many areas in Bangalore that are well-known for different reasons, but Electronic City is one iconic township that is known for every possible reason that can come to your mind. An idea brought to life in 1978 by the first Chairman and Managing Director of Keonics, Karnataka Electronic, R. K. Baliga, Electronic City is a well-endowed IT hub that is the heart of Bangalore today, a township that everyone wants to be a part of today. 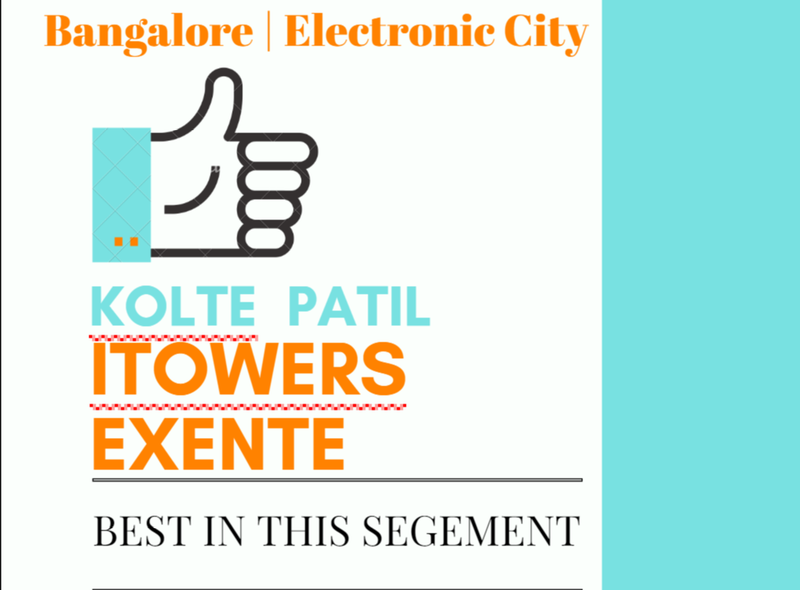 Extended over 332 acres and having great residential and commercial project like Kolte Patil Exente makes it more remarkable, Electronic city has come a long way over the years with constant development, well-planned residential and commercial projects for a life of pure luxury, comfort and convenience that is simply superb. This township goes hand-in-hand with today’s high-end technology unlike other areas in Bangalore. Electronic City consists of Phase-1, 2 and 3 and is filled with top-notch commercial and residential spaces that you can invest in, social and entertainment zones, international brands and the best of the best MNC’s out in the market today. There is no doubt about the fact that once you step into Electronic City you will never want to step out. Situated at Anekal, Taluk in Bangalore, Electronic City offers only the best and nothing short of it. You will find all of your everyday and emergency places without any hassles. From the best schools and universities, to hospitals, medical centres, malls, shopping centres, supermarkets, general stores, clubs, pubs, cafés, restaurants, multiplexes, banks, ATMs, etc., this is where you can find it all without the need of travelling for hours. When it comes down to infrastructure, Electronic City offers the most supreme infrastructure you will find in Bangalore. With beautiful wide roads, a four-lane mixed corridor elevated highway and plenty of public transport, this township offers easy connectivity to other areas in Bangalore and makes travelling totally hassle-free. While the number of people looking forward to reside in Electronic City keeps increasing, the number of projects in Electronic City keeps increasing as well. With a new world of luxury, comfort and convenience that is simply unbelievable, this township is not only an incredible residential and commercial hub today, but an excellent investment hub that provides good profits as well. There are a number of projects, properties and flats in Electronic Citythat you can purchase and invest in today. Yet, finding the right residential project that offers premium luxury is very important in order to experience the best that Electronic City has to offer for generations to come. 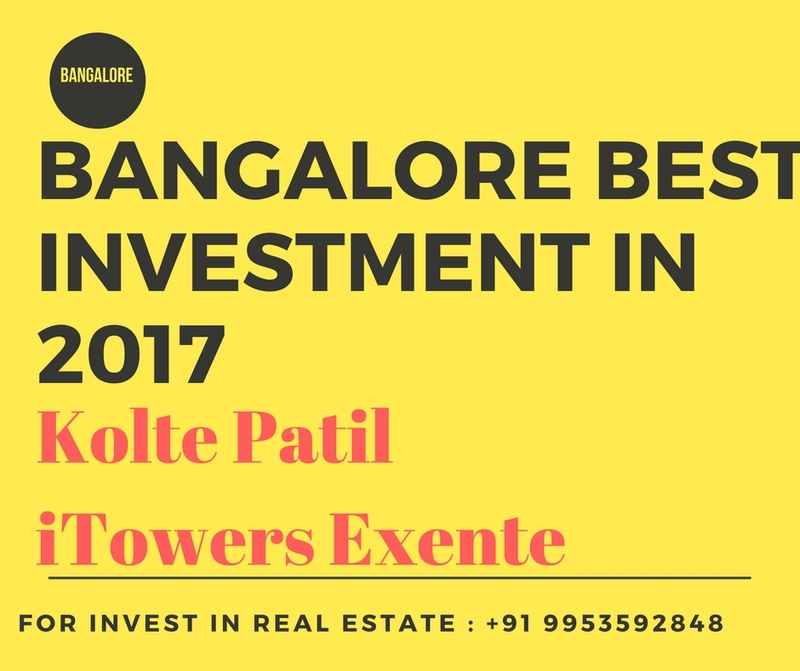 Kolte Patil Exente Bangalore is a new residential project atElectronic City in Bangalore that sits on a bed of 15 acres of land. This magnificent development of Kolte Patil Developers Ltd. consists of 5 extravagant towers that offer marvellous variants of 1BHK, 2BHK, 2.5BHK, 3BHK and 4BHK luxury apartmentswitharea sizes starting at 709 sq. ft. and going up to 2315 sq. ft.
Modern-day luxury through elite internal and external amenities is what you will find at this development. Without a doubt, there are plenty of apartments in Electronic City that you can find, but this is where you will find a fabulous home and an investment you surely will not regret. The apartments are spacious and contain vitrified flooring, glorious modular kitchens, plush doors and windows providing landscape views, private terraces, safety features and more. The external amenities at this development are world-class and include a huge clubhouse, swimming pool, gym, meditation centre, sports facilities and a play-area for kids, ATM, convenience store, Wi-Fi connectivity, landscape garden and high-end security for a life of premium luxury and comfort that can be lived uninterrupted. Starting with an amazing price tag of Rs.35.37 lakh and moving up to Rs.1.15 Cr., the apartments at this awesome development are affordable and definite worth a purchase if you are looking for a new home or investment in Electronic City.